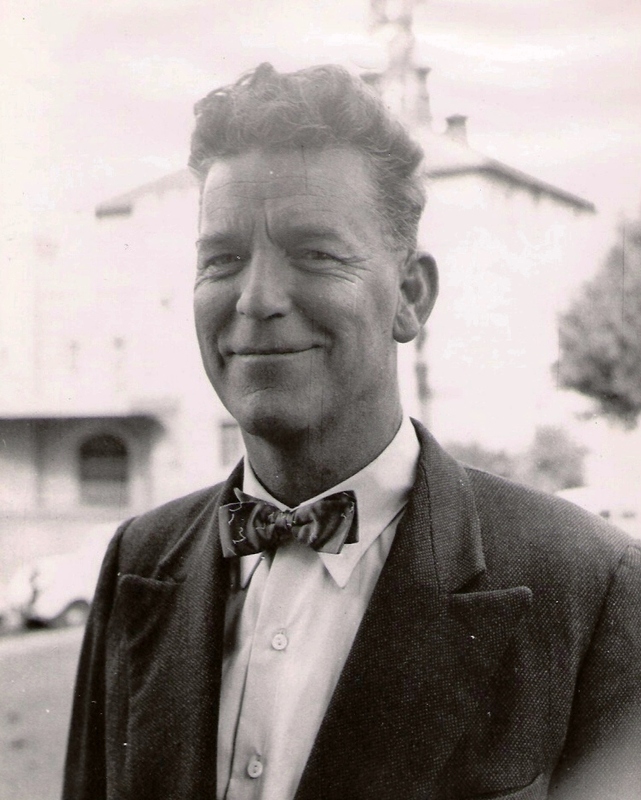 Raymond Hanson was to become one of the most prolific Australian Classical Contemporary Composers and musicians of his generation. He is however, mostly remembered for his teaching at the Sydney Conservatorium of Music. In composition Ray was self-taught except for two years, 1947 and 1948 when he studied with Dr Alex Burnard. He was a gifted pianist who composed everything from his piano and after many attempts at various forms of composition including unfinished sonatas, symphonies and an opera, Hanson considered the piano piece On Holidays (1933), to be his first real composition . After beginning his teaching career at the Conservatorium, his career as a composer began in earnest, with a foray into orchestral writing. This was represented by the ballet music Dhoogor (1945), the Violin Concerto (1946), the Novelette (1947) and his best known piece the Trumpet Concerto (1948), which was recorded by RCA and played by John Robertson. It was at this point that Ray began to carve out his own personal style in composition, Including an ongoing investigation into the theories of Paul Hindemith. Ray worked at the Conservatorium up until he died in 1976 and while never receiving the critical acclaim his early forays into composition promised, his music has lasted and is receiving continued interest reflected by the recent publication of the Violin and Piano music by Reed Music and the recording of the same by Susan Collins and David Miller. Key’s Press in conjunction with Graham Hardie, Larry Sitsky and Jonathan Stephens have also published 27 of his works in ten publications over the past ten years in their Australian Heritage series.